The Central City Opera House was built in 1878. 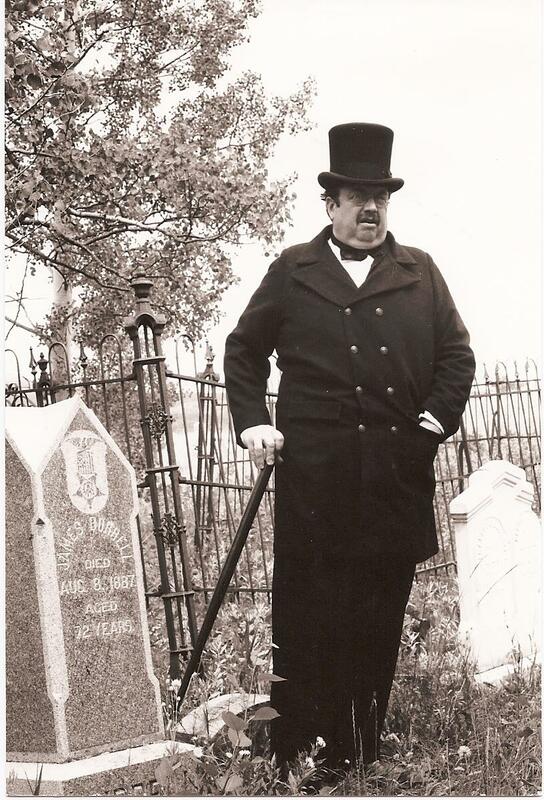 An annual cemetery crawl, sponsored by the Gilpin Historical Society, showcases the rich stories, history, and biographies of Gilpin County. Gilpin County (population 5,042) is a rural community in Colorado’s high country, neighboring the Continental Divide, and less than an hour west of downtown Denver. It is one of the original 17 counties in Colorado formed with the institution of the Colorado Territory in 1861 and is named for its first territorial governor, Col. William Gilpin. Gold was discovered near Central City in 1859, and soon the area became the destination of people seeking riches. The county became one of the most influential areas of the early territory and later the state of Colorado. When Colorado was admitted to the union in 1876, both U.S. senators and the one U.S. representative from Colorado all hailed from Gilpin County. As a National Historic Landmark District, heritage tourism completely supported the towns of Central City and Black Hawk (the county’s only commercial areas) up until the introduction of limited stakes gaming in 1991. Since then, heritage tourism decreased but recently has seen a resurgence as a result of work to promote the historic assets of the area by the Black Hawk-Central City Visitors & Convention Bureau. . 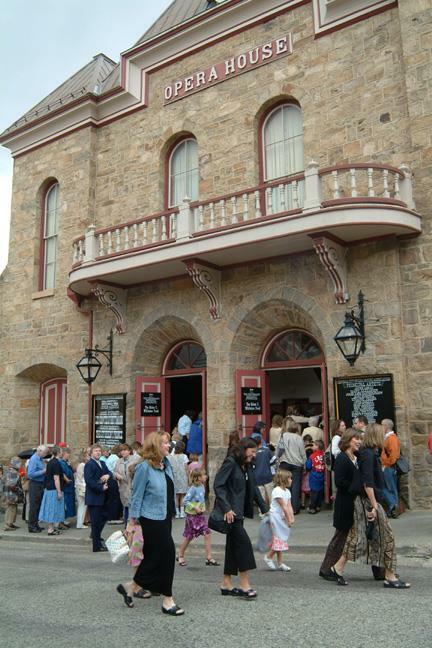 The Central City Opera has been operating continuously for more than 75 years; the Opera House itself was built in 1878. The Central City Opera Association celebrated its 75th anniversary in 2007 with a myriad of events including a celebration on July 16, the exact anniversary of its first opera, Camille, in 1932. Central City’s Main Street was closed, and participants wore period dress to attend the events. Partnerships are now being formed to host a celebration of the sesquicentennial of the discovery of lode gold by John Gregory in 1859. Other county events include the fair, hosted each August, and the annual cemetery crawl sponsored by the Gilpin Historical Society to showcase the rich stories, history, and biographies of Gilpin County. Since 2007, Gilpin County has been conducting a survey of all structures built prior to 1958 along 13 miles near the northern boundary of the county. The 90 most significant structures will be intensely surveyed and potential historic districts identified. Gilpin County was the third county to become a Certified Local Government in Colorado. The county commissioners created the Gilpin County Historic Preservation Advisory Commission in 2005 and also adopted an ordinance prohibiting demolition or alteration of structures originally built prior to 1950 in all unincorporated areas of Gilpin County.